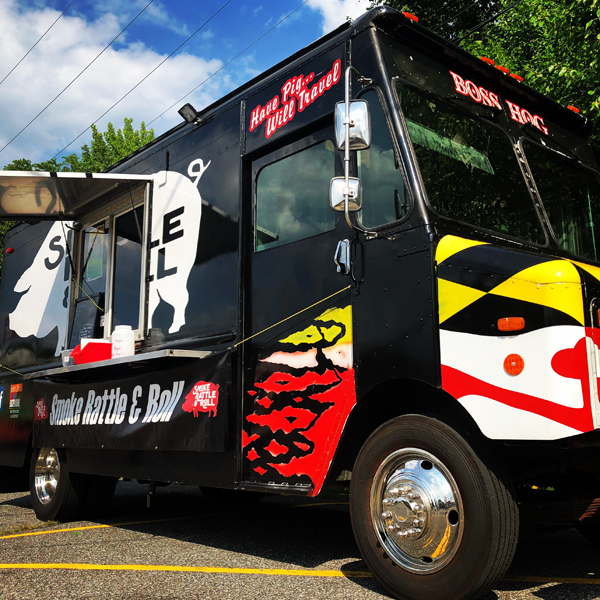 The Eastern Shores newest restaurant and food truck specializing in our own brand of fusion BBQ. Only hickory wood smoke touches our BBQ. We use only lump coal handmade charcoal to manage the heat. All meat is smoked for a minimum of 12 hours. Learn more on their website and follow them on social media below.